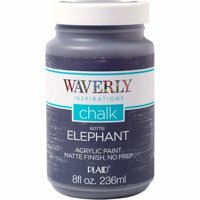 Product TitleApple Barrel True Navy Acrylic Paint, 8 Fl. Oz. Product TitleApple Barrel Colors Bright Red Paint, 8 Fl. Oz. 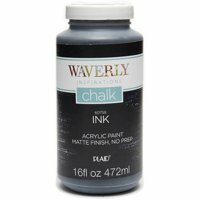 Product TitleApple Barrel Concord Grape Acrylic Paint, 2 Fl. Oz. 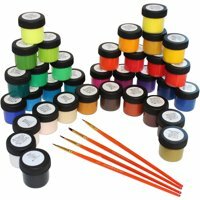 Product TitleApple Barrel Matte Acrylic Paint, 2 Fl. Oz. Product TitleApple Barrel Colors Red Apple Paint, 2 Fl. Oz. Product TitleApple Barrel Colors Pumpkin Orange Paint, 8 Fl. Oz. 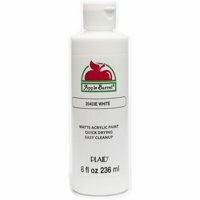 Product TitleApple Barrel Gloss Black Acrylic Paint, 8 Fl. Oz. Product TitleApple Barrel Bright Red Acrylic Paint, 2 Fl. Oz. 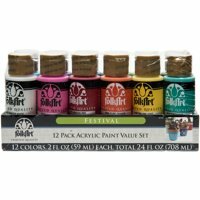 Product TitleFolkArt Extreme Glitter Acrylic Paint, 2 Fl. Oz.